Puppet Devall FINALLY finished his Christmas Present to all the fans, a day late…BUT here it is! 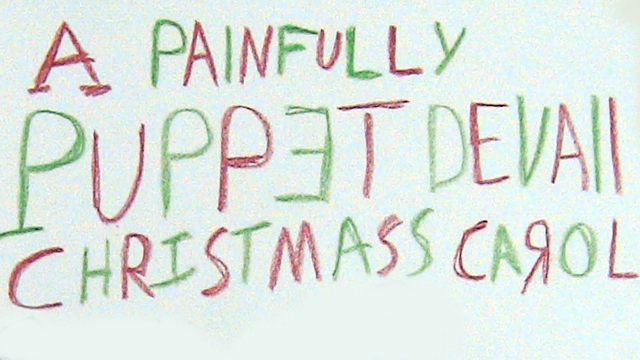 The Painfully Puppet Devall Christmas Carol! Enjoy! D&D Toys and Collectibles Episode 201: A. Das Baron and Star Wars! 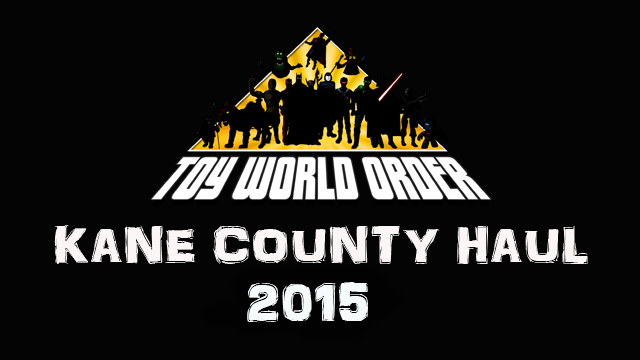 Kane County Haul Videos Fall 2015! TWO Kane County Haul videos! Click in to check out Dave Draper and A. Das Baron’s Haul video, and then check out Devall’s Haul video! 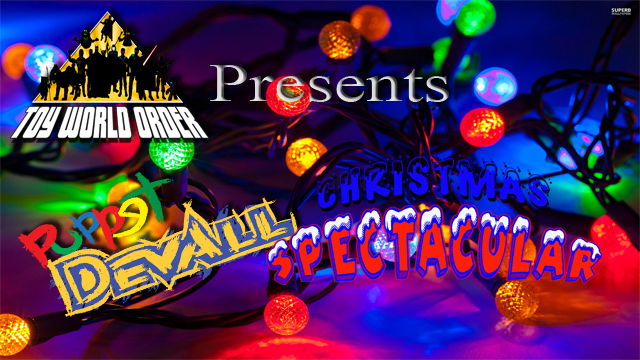 ToyWorldOrder.com Presents The Puppet Devall Christmas Spectacular! Start a new Holiday tradition and join the gang from ToyWorldOrder as Puppet Devall gets his very own Christmas Special! Guests! Music! Presents! Faces getting punched! THIS is what Christmas is ALL about…at least…we think. So come and join Puppet Devall and ALL his friends for a Holiday Treat! 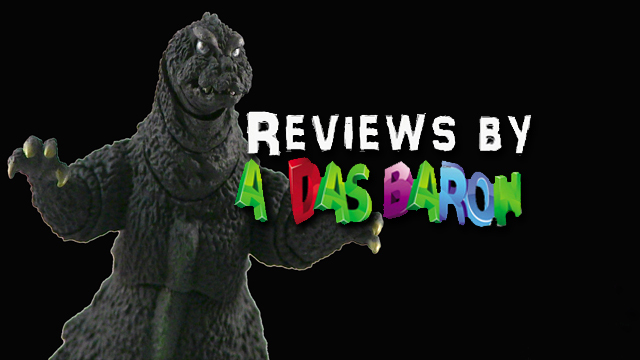 A. Das Baron is BACK with an all-new review! 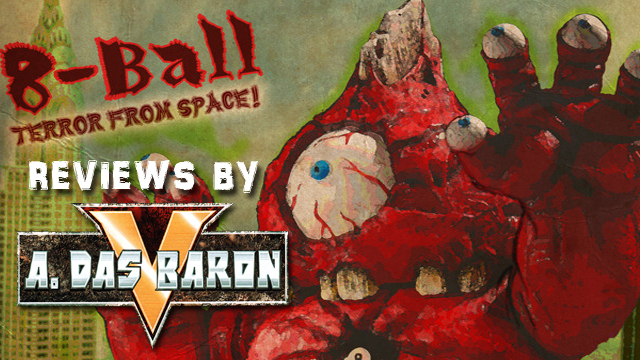 This time, he takes a look at the AWESOME 8-BALL the Terror From Space! Sofubi Vinyl Figure from Radioactive Uppercut! So come check out this AMAZING Monster! A. Das Baron Visits ToyCon NJ! 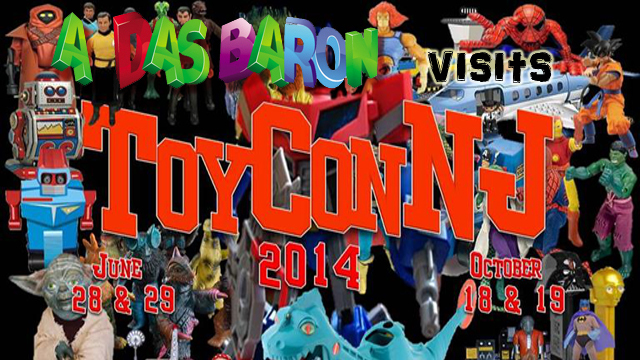 Our good friend A. Das Baron headed out to the first of 2 ToyCon shows in New Jersey this year! Not only did Das set up at the con, but he also gives us a tour of the two rooms of the con and so much more! Our old friend A. Das Baron has returned to give us a first-hand look at the simply STUNNING release from Bandai Tamashii Nations, the S.H. MonsterArts 1964 version of the legendary King of Monsters, GODZILLA!